Available Colors, please Click Here to see our material list page. 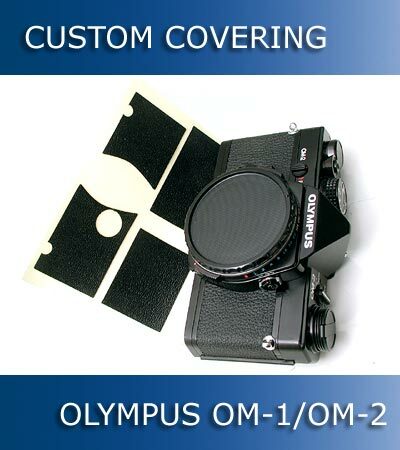 appling coverings to your OM camera, before you start the job. 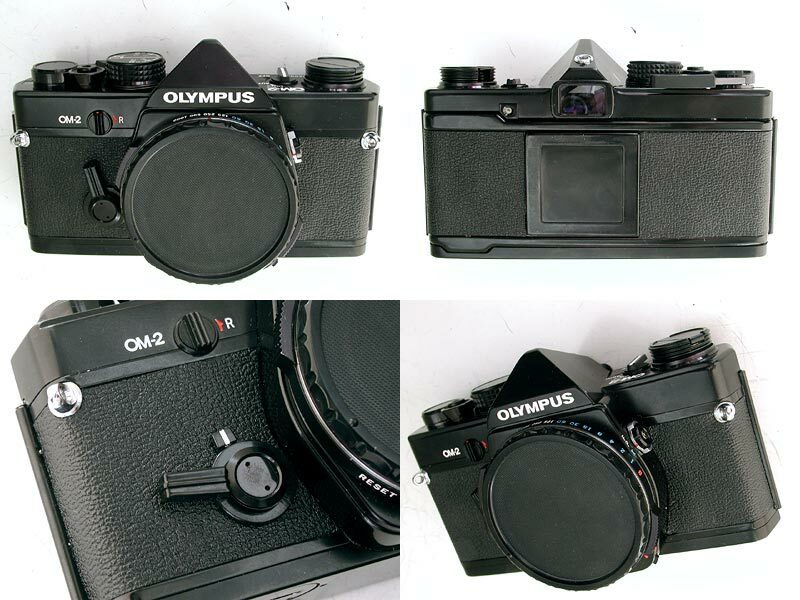 OM-1 and OM-2's coverings are basically the same, what the difference is Film Reminder. 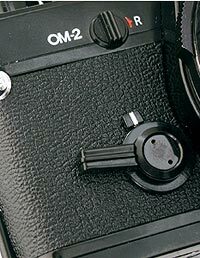 A type has 6mm square MD badge on the right-front side of the camera. 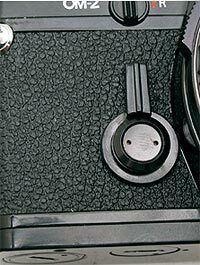 B type has 6mm x 10mm rectangular MD badge on the right-front side of the camera. 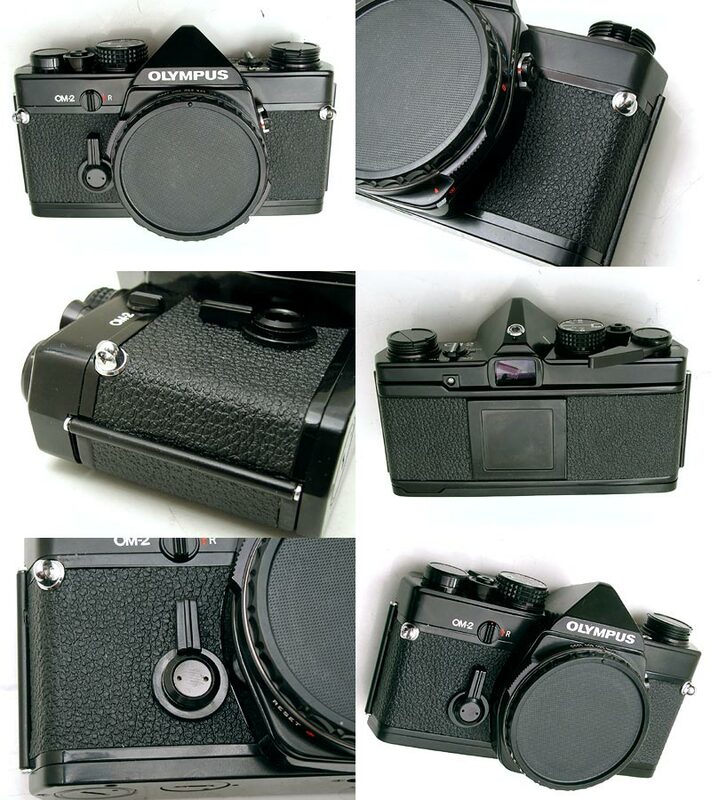 "No MD badge type" has nothing on the right-front side of the camera. Please choose the right one from the down box when you order.